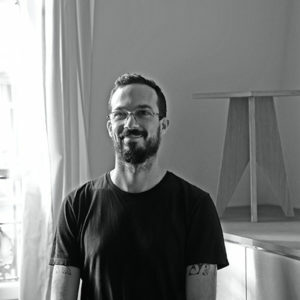 L’atelier is a multidisciplinary design, architecture and urbanism studio founded by Pierre Escobar in 2017. Based in between Paris, Berlin and Brussels, l’atelier is mostly active on the European continent and strives towards a nomadic idea of the architecture practice. The approach of l’atelier is deeply territorial and rooted in a belief that architecture should be based on typologies and strategies. We do not believe in style or form – instead, our approach is to understand and master the context as a foundation for content.